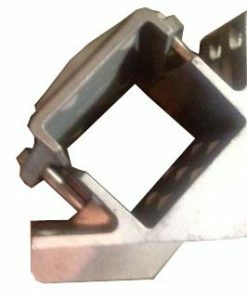 The Pipe Corner Brackets are used with 1.5″ ID pipe legs. 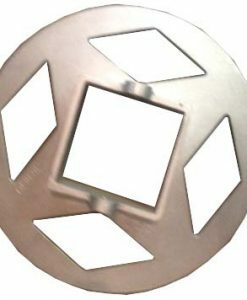 Bracket can be used if the pipes will be on the inside of the dock or when a section of dock is connected at a 90 degree angle. 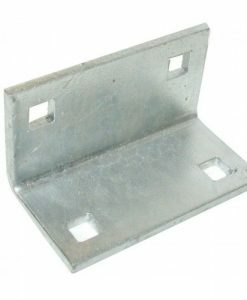 The Pipe Corner Brackets are used with 2″ ID pipe legs. 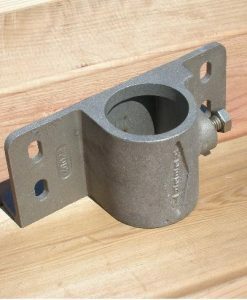 Bracket can be used if the pipes will be on the inside of the dock or when a section of dock is connected at a 90 degree angle. This 1.5″ pipe point easily attaches to the end of your dock pipe. It’s manufactured using cast aluminum so it’s built to last. Helps stabilize your dock to the seabed. (Drilling through the pipe & pipe point or with 2 set screws is suggested. This 2.0″ pipe point easily attaches to the end of your dock pipe. It’s manufactured using cast aluminum so it’s built to last. Helps stabilize your dock to the seabed. (Drilling through the pipe & pipe point or with 2 set screws is suggested. 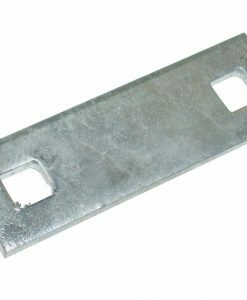 The Pipe Side Brackets are used with 1.5″ ID pipe legs. 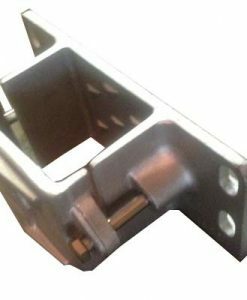 Bracket can be used for attaching pipe to dock or for mounting handrails. 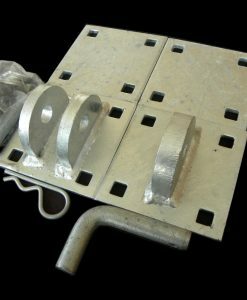 The Pipe Side Brackets are used with 2″ OD (outside diameter) pipe legs. 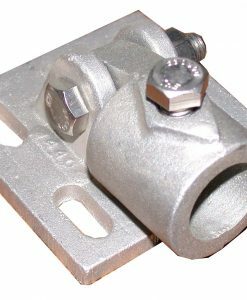 Bracket can be used for attaching pipe to dock or for mounting handrails. 4×4 Adjustable Brace Assembly – Used for diagonal bracing between two 4×4 wood dock legs. Brace using 1/2″ pipe. 4×4 Adjustable Brace Assembly – Used for diagonal bracing between two 4×4 wood dock legs. It is manufactured using cast aluminum so it is built to last. Using this for diagonal bracing will help stabilize your dock. The Wood Corner Brackets are used with 4″ x 4″ posts. 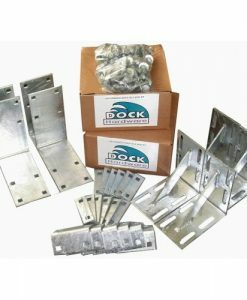 Bracket can be used if the pipes will be on the inside of the dock or when a section of dock is connected at a 90 degree angle. The Post Side Brackets are used with 4×4’s. 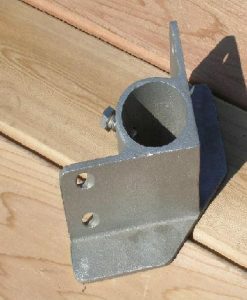 Bracket can be used for attaching posts to dock or for mounting handrails.